Ft. Lauderdale, FL. 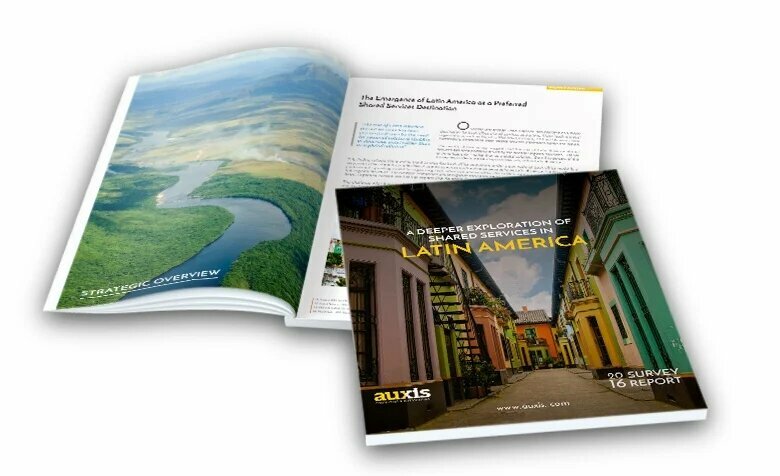 (September 01, 2016) Auxis, a leader in providing performance-driven management consulting and outsourcing services and a pioneer in the Latin America Shared Services industry, has released the results of its groundbreaking 2016 Latin America Shared Services Survey. 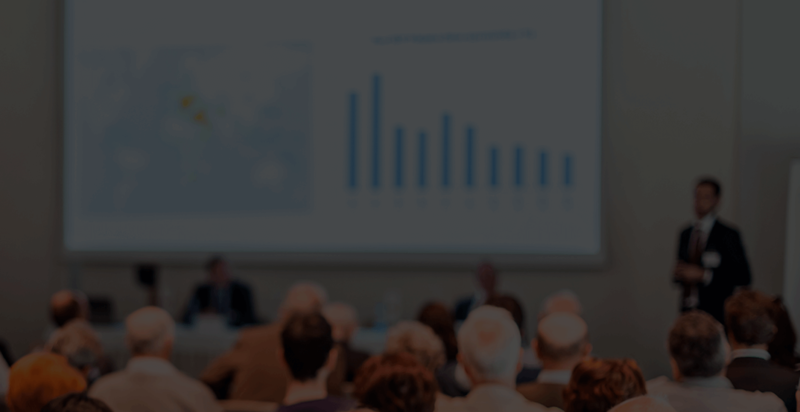 Raul Vega, Auxis Founder and CEO, unveiled the results on Monday August 22nd as part of the opening remarks of the 10th Annual Shared Services and Outsourcing Week Latin America, hosted in Miami, Florida. “Latin America has become a premier destination for back office Shared Services and Outsourcing. The inherent advantages of cultural affinity, geographic proximity, time zone and strong labor pool have driven a significant growth in the number of organization’s who are leveraging Latin America for improving their back office operations. 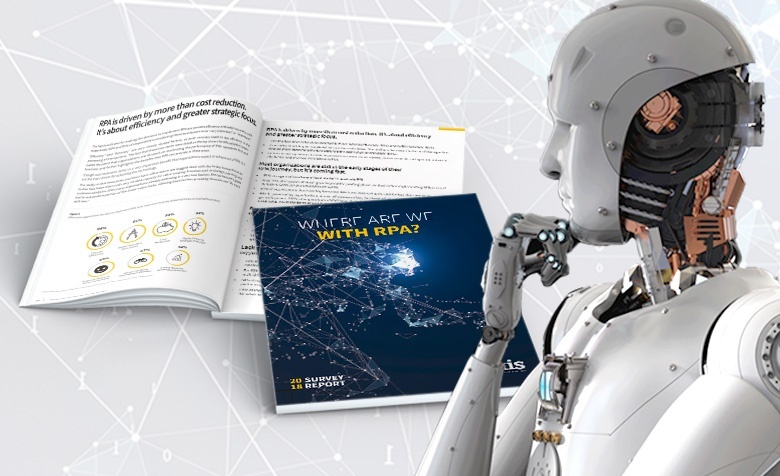 Today, a who’s who of global organizations are either operating or planning to leverage operations in Latin America to improve their back office operations. Despite all of this activity, true operational information and insights specific to the region was scarce,” said Vega. “This study is our attempt to narrow this information gap by embarking on a deeper exploration of Shared Services in Latin America and providing some actionable insights,” he added. 90% of centers are providing services across multiple business functions.Top functions identified are Finance & Accounting (100%), Master Data (87%), HR (68%), and Customer Service & Contact Center (65%). 54% of respondents achieved labor cost savings above 20% and 72% achieved productivity improvements higher than 20%. Outsourcing is a growing trend with 40% of respondents planning to outsource more in the near future. Satisfaction level is high with over 80% of respondents citing satisfaction with service levels, controls, productivity and efficiency. 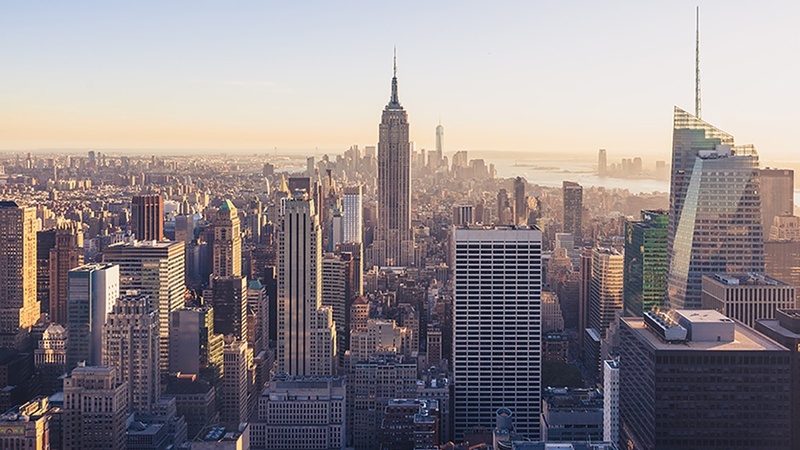 “We strongly feel that this collective information will be of enormous value to organizations looking to learn more about how to improve and optimize their back office operations,” Vega explained. “Going forward, we believe that centers in the region will continue expanding and the trend toward outsourcing will grow as centers become more mature and shift their focus towards more value-added, analytical processes,” he added. To download the full survey report, click here. 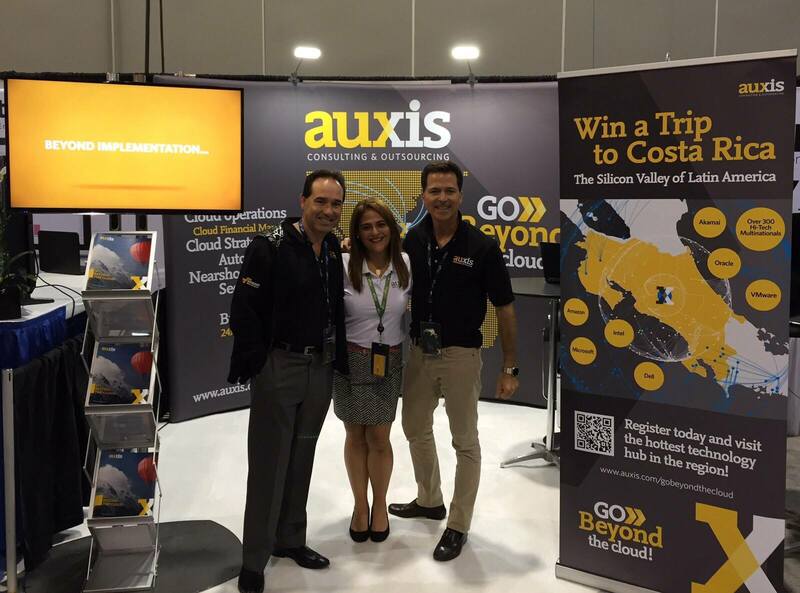 Auxis is a performance-driven Consulting and Outsourcing firm that was an early pioneer in the Latin America Shared Services industry and a firm believer in the strategic advantages of nearshoring. Auxis’ founders led the establishment of the first international SSC for PepsiCo in the early 90s, and have since advised hundreds of Fortune 1000 organizations on global business services. Auxis brings a very different service delivery model that is grounded by its unique perspective of Advisor, Outsourcer and Former Industry Operators. With a focus on flexibility, customization and faster speed to benefit, Auxis is able to consistently deliver successful Shared Services initiatives from strategy and design to implementation and optimization.